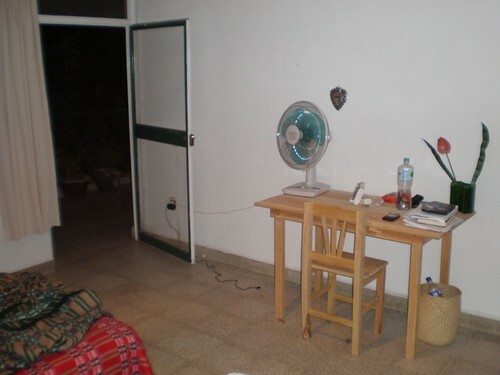 My desk in my little room. Does your house have lions? 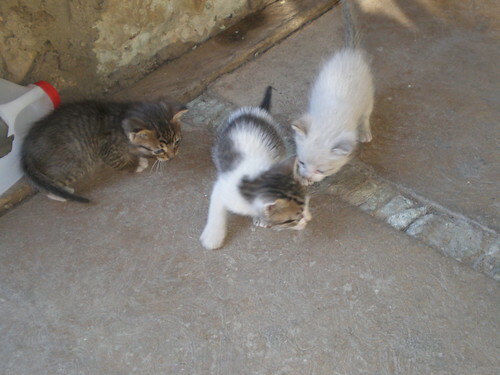 What about the cutest, tiniest kittens you’ve ever seen? Don’t drink and sleigh ride. 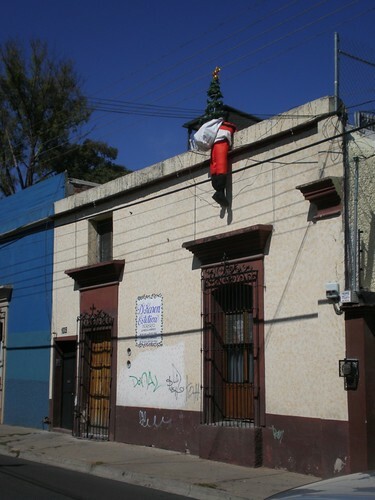 Self-portrait with poinsettias: Oaxaca’s Zócalo. 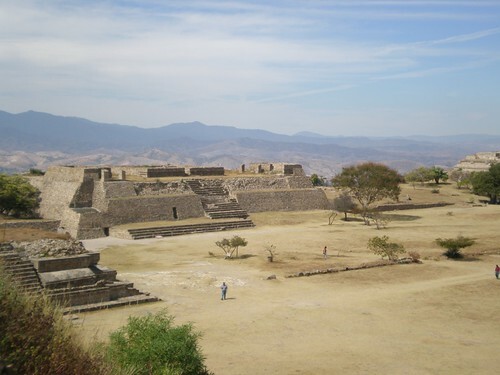 The Zapotec ruins at Monte Alban, above the city. 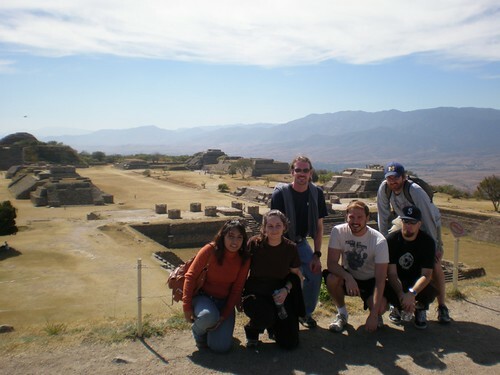 Our group at Monte Alban. In this picture I am actually very dizzy and lightheaded on account of the high altitude. 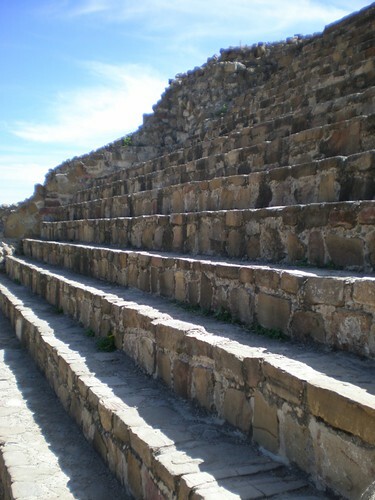 Close up of some stairs at Monte Alban.